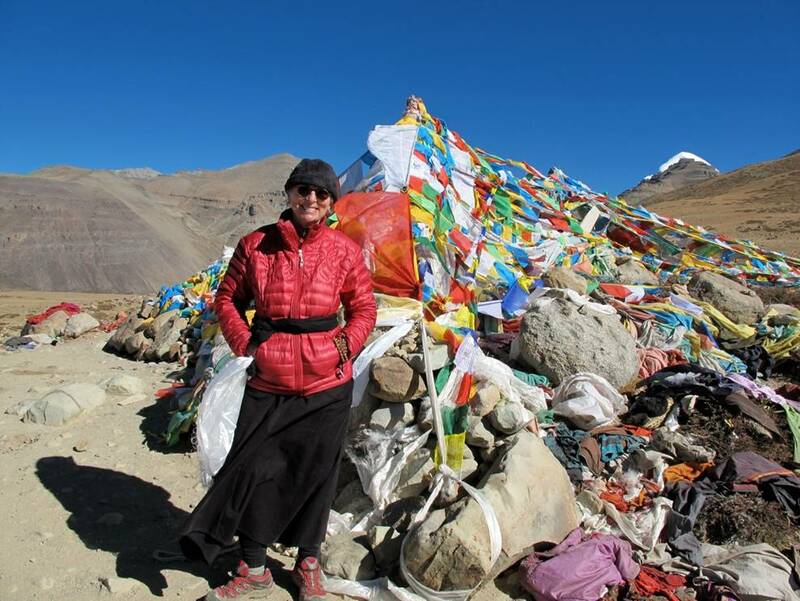 Although she is a priest in the Japanese Zen religion, Roshi Joan has extensive ties to Tibet and to Tibetan teachers, with whom she has studied since the early 1970s. 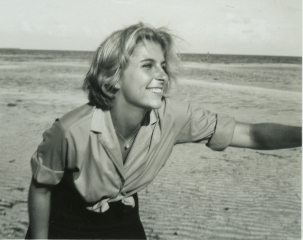 Roshi Joan is an anthropologist and an activist, a wild child of the sixties and a celibate priest. She is the founder, abbess, and head teacher of Upaya Zen Center, a Buddhist monastery in Santa Fe, New Mexico. 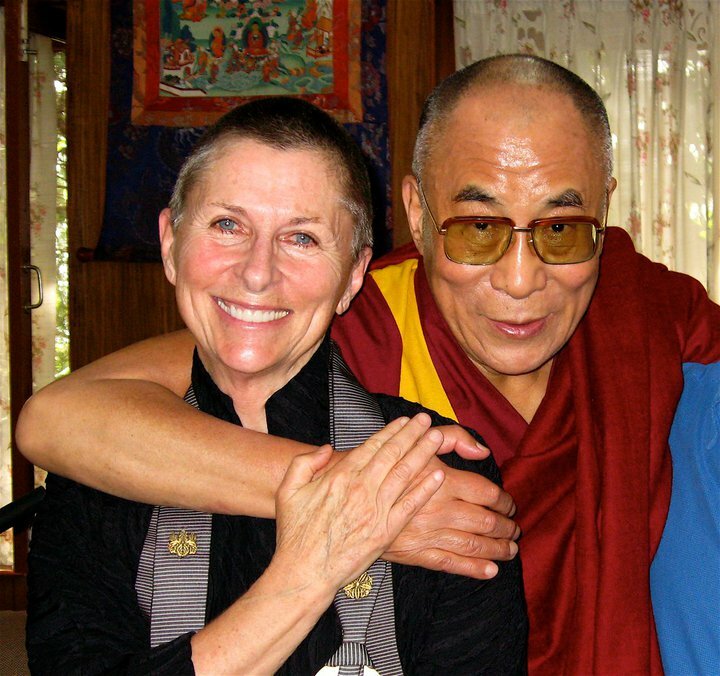 She is best known for sitting at the bedside of terminally ill patients and pioneering a form of contemplative care, known as the Being With Dying project, now in its seventeenth year. One of her core messages is "strong back, soft front," which, she explains, "is about the relationship between equanimity and compassion. 'Strong back' is equanimity and your capacity to really uphold yourself. 'Soft front' is opening to things as they are." 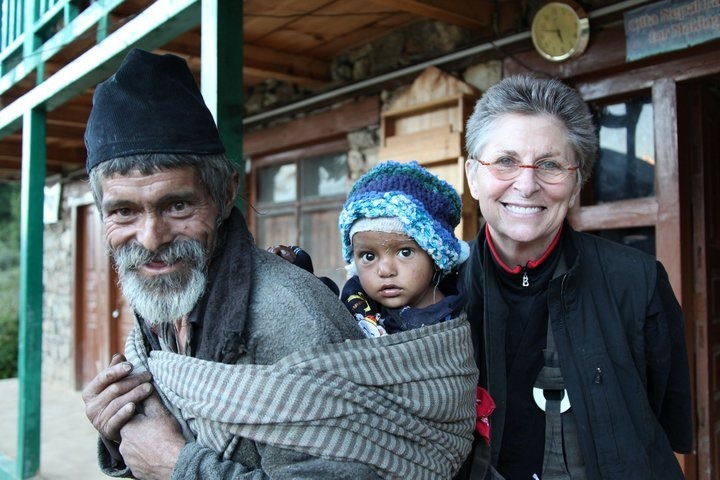 The chapter about Roshi Joan has been written by Kristin Barendsen, with additional reporting by Michaela Haas.